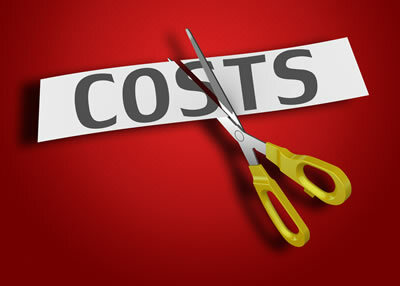 Looking to cut your advertising costs???? That’s right for only $2,450 ex gst, we will print 100,000 full colour double sided flyers on 100GSM gloss, all bundled and boxed ready for distribution. Sounds like a lot of flyers? That’s ok, we will provide free storage for 3 months so you can plan your distribution schedule. How are we able to do these prices you ask? It’s because of our print volumes, we basically gang them up and print 8 x 100,000 at a time, so please allow 3-4 weeks turnaround.